Groin injuries are common, comprising 2 to 5 percent of all sports injuries. Typical groin injuries can vary according to the athlete’s age, gender, and sport, with some injuries more commonly occurring in certain sports and/or in one gender or the other. By far the most common type of groin injury is a pulled groin muscle, or groin strain. Symptoms of a groin strain are difficult to differentiate from other groin injury symptoms. 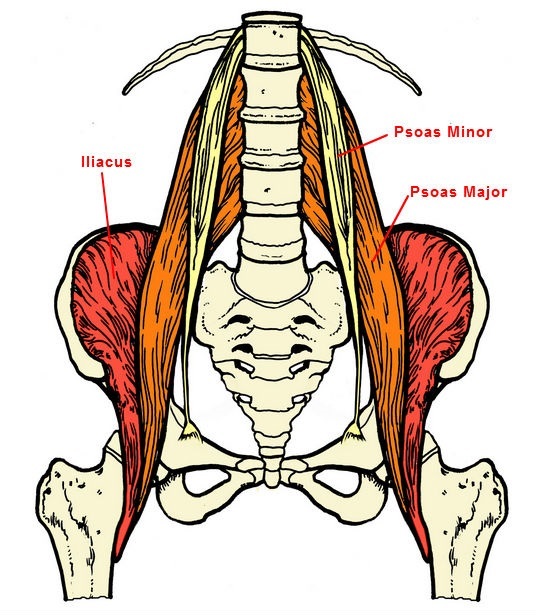 The groin area is made up of a complex and interconnected construction of bones, muscles, ligaments, tendons, and other soft tissue located in the lower abdomen, upper thighs, and urogenital area. 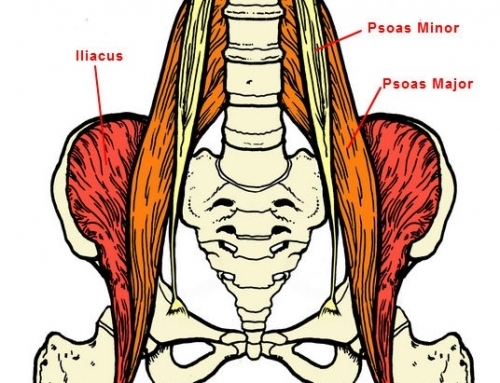 The groin’s complex anatomy presents multiple opportunities for athletic injury, which can range from stress fractures in bones to pulled muscles to problems with the digestive and reproductive organs. Groin pain most often results from some type of injury to the muscle, tendon, or ligament(s) in the groin, upper leg, or hip area. These injuries frequently occur in athletes who play high-impact sports such as hockey, track and field, soccer, and football. Groin injuries can be difficult to diagnose because many types of injuries in the groin area have similar symptoms. Injuries in nearby parts of the body, such as the hips, pelvis, lower back, abdomen, and upper leg can also cause referred pain in the groin. There are several indicators that a groin injury has occurred, most notably pain in the upper thigh and/or lower abdominal area. However, groin pain is not the only symptom, and sometimes pain in the groin area is actually referred from an injury in another nearby part of the body. Groin pain. Pain in the groin may appear suddenly, such as when a muscle, ligament, tendon or labrum is torn during sports. It may also develop over time due to overuse of either soft tissues or bones in the groin and hip area. Depending on the type of injury and its severity, the pain may be a nuisance, severe and debilitating, or somewhere between these two extremes. Abdominal pain. Pain in the lower abdomen may be indicative of a groin injury. Some groin injuries that may cause either direct or referred abdominal pain include osteitis pubis and inguinal hernia. Coughing, sneezing, or straining during a bowel movement may worsen abdominal pain. Pain that subsides with rest. Some types of groin injuries, such as athletic pubalgia(more commonly known as a sports hernia) have pain symptoms that go away during rest periods but come back when the individual returns to playing sports. Pain may worsen during any twisting movements, such as turning the body to receive a catch or while doing a “cutting stride” in soccer. Pain or tenderness at the touch or with deep muscle compression. Some types of groin injuries only cause pain and/or tenderness when the skin over the affected tissues is touched or pressed. Other times pain only appears when the athlete does certain types of exercises that place strain on the deep pelvic-floor muscles, such as half sit-ups (abdominal crunches). Swelling, discoloration, or stiffness. Swelling may develop in the groin, upper leg, or hip, depending on which tissue(s) is affected. Skin over the injury site may become red, bluish, black-and-blue, or black due to tearing of musculoskeletal tissue and surrounding blood vessels. Patients may have difficulty moving the hip or leg. Joint disruption. Hip joint dislocations or subluxations are a rare but severe traumatic injury that occurs when the hip ball (head of the femur) comes out of the hip socket. The hips or upper legs may be visibly misaligned or shorter, and/or walking may be impossible. This injury requires immediate medical attention and transferring the athlete to the nearest emergency room.